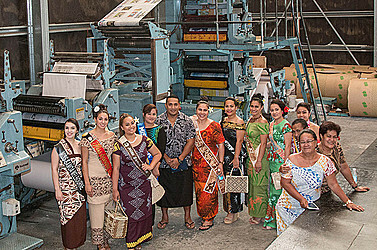 The nine contestants in the 2018 Miss Samoa Pageant visited the Samoa Observer head office on Friday. 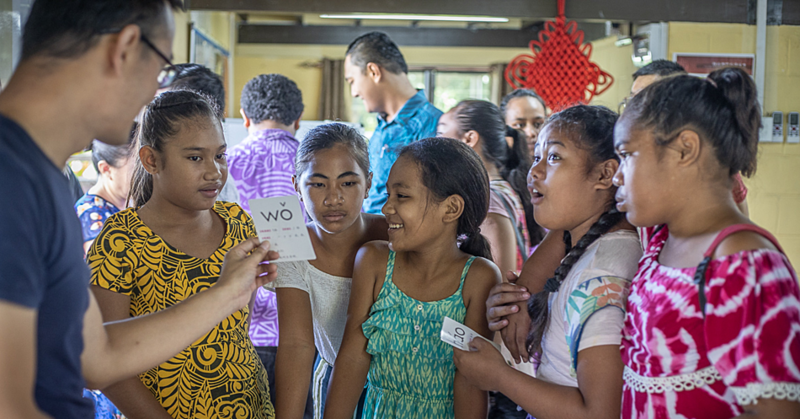 They were welcomed by the Samoa Observer’s Editor, Mata’afa Keni Lesa who invited them to introduce themselves and give little snippets of their stories. “We are really happy and pleased to help out with the Miss Samoa pageant. In the little bit of involvement that we had had with past Miss Samoa pageants – we know how hard it is for you all – especially if you’ve never been in the public eye before and it is certainly not easy to be in your shoes,” he said. During the meet and greet with newspaper staff, the Miss Samoa contestants asked questions about the newspaper and the challenges that a newspaper editor has to face on a daily basis. 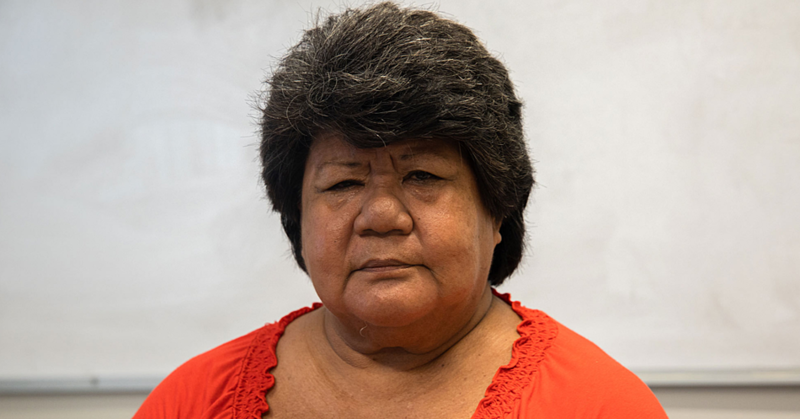 Miss Samoa wanted to know what Mata’afa would recommend to people who were aspiring to be journalists. 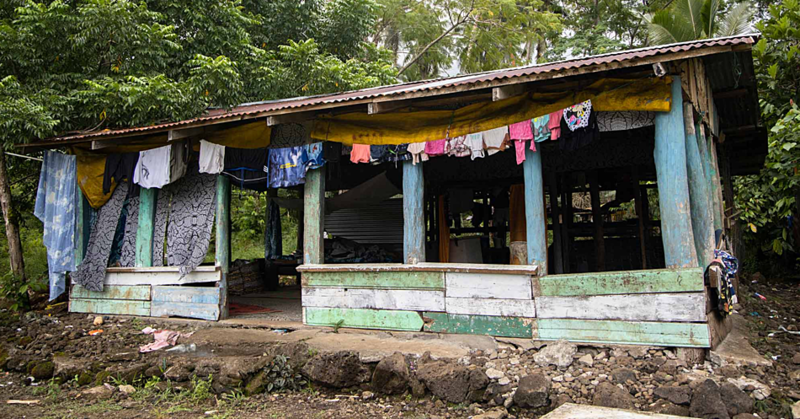 “Finding qualified and skilled journalists in Samoa can be a challenge but journalism is a skill that can be learnt with enough time on the field. I think for anyone that wants to get into journalism, having a good command of English and knowing how to write is essential. In this day and age with growing social media platforms misinformation and disinformation is prevalent - it is even more important now to have journalists who are good writers,” he said. The contestants did a tour of the press room as well as the printing press before leaving the newspaper’s headquarters. Earlier in the day they paid a courtesy call on the Deputy Prime Minister, Fiame Naomi Mataafa as well as several Cabinet Ministers from Savai’i. This included the Minister of Finance, Sili Epa Tuioti, who is the M.P for the district on Savai’i that is hosting the pageant.